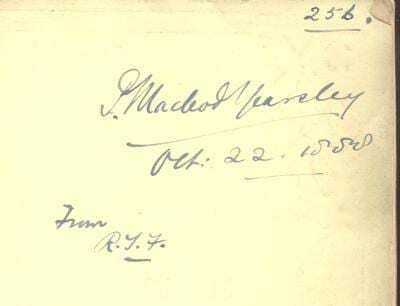 The letter, a follow up to a much longer letter signed by a number of notable people, appears in a scrap page from Ernest Ayliffe’s collection of various odd documents and letters, with associated cuttings, and the page is dated ‘Feb 22/29’. The year was 1929, the newspaper the Daily Mail. Sir,- For the past twenty-one years I have been advocating the sterilisation of those who are responsible for the perpetuation of a considerable section of our “deaf-mutes.” But hitherto such advocacy has fallen upon deaf ears. There are numerous examples in our deaf schools all over the country of born deaf children whose disability is due to what is known as “true hereditary deafness,” a condition which, in its propagation, follows the Mendelian theory. 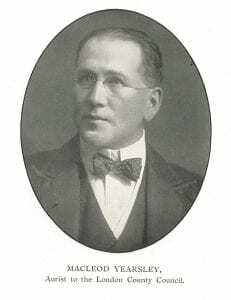 Dr. Kerr Love, of Glasgow, and I have published for years past a considerable amount of work upon this question, and have shown that, while there are hearing carriers of deafness whom it be difficult to sterilise, owing to the practical impossibility of recognising them until they produce deaf children, those who are born hereditarily deaf breed true, and can be safely expected to do so. These are the cases which require sterilisation, and I have a considerable number of family trees showing this sure method of perpetuation of deafness. I need not expatiate upon the advantage to the race and to the State if this form of deafness could be eliminated, but I would point out that the education of a normal hearing child costs approximately £5 18s., while that of a deaf child is £69 18s. 10d. This gives an additional reason for sterilisation of the unfit, and it is satisfactory to see that the letter published contains the names of bishops as well as of men of science. 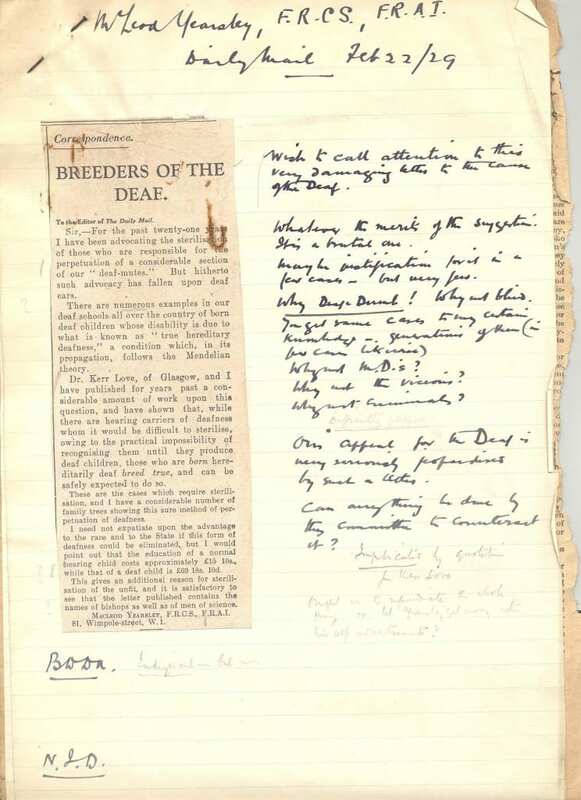 Wish to call attention to this very damaging letter to the cause of the Deaf. Whatever the merits of the system it is a brutal one. May be justification for it in a few cases- but very few. Our appeal for the Deaf is very seriously jeopardised by such a letter. Can anything be done by the committee to counteract it? Ayliffe’s comment there seems to expose Yearsley. His understanding of the new science of genetics does not seem to be great. Despite his other certain talents, in this letter he comes across as a shameless self-promotor, a mere shadow of his relative. Percival Macleod Yearsley Lancet. 1951 May 19;1(6664):1130.